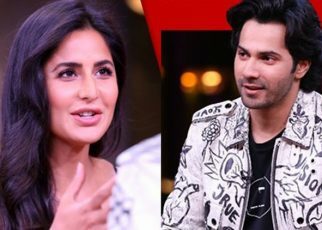 Who are the big winners of the night? 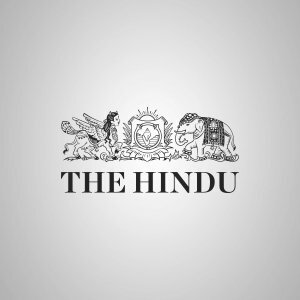 We tell you! The 70th annual Emmy Awards saw red carpet magic at the Microsoft Theatre in Los Angeles, California, on September 17. 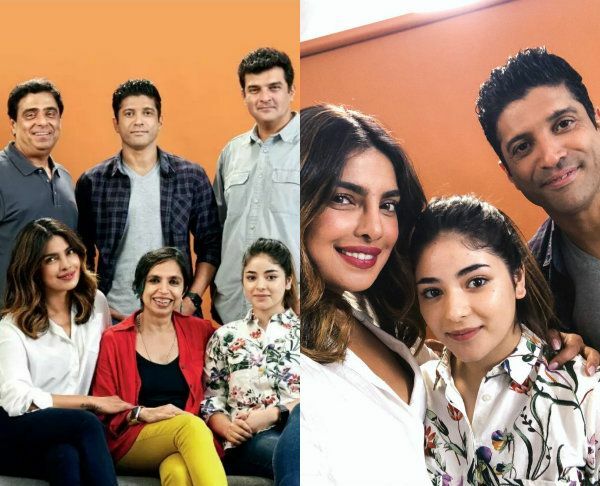 But we sure missed our desi girl Priyanka Chopra, who totally rocked the awards show last year. 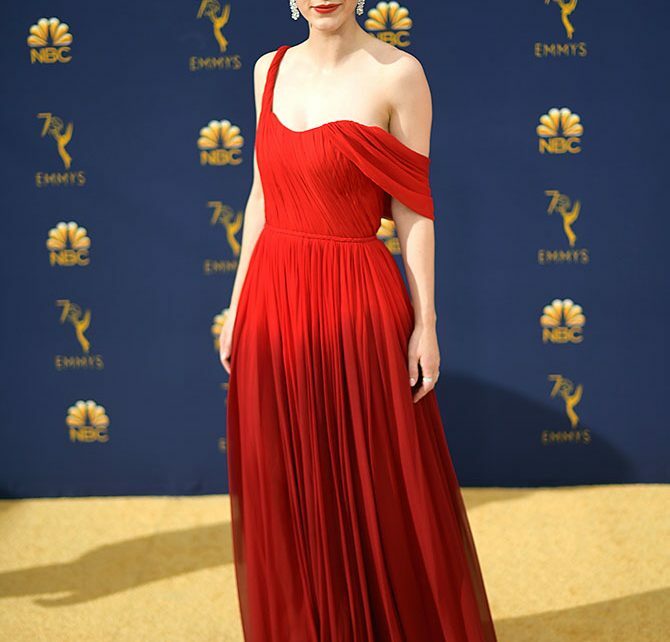 Rachel Brosnahan, who won the Best Actress award in A Comedy Series for The Marvellous Mrs Maisel, looks regal in a vibrant red Oscar de la Renta pleated gown. Thandie Newton looks pretty in a one-shoulder, floor length pink gown. She won the Best Supporting Actress award in a Drama series for Westworld. Millie Bobby Brown, who stars in Stranger Things, arrives in an off-shoulder Calvin Klein outfit. Jessica Biel, executive producer of Sinner, is a vision in white in a strapless Ralph & Russo gown. Joey King, who starred in the Netflix original film, The Kissing Booth, made her debut at the Emmys in a princess-like Zac Posen gown. 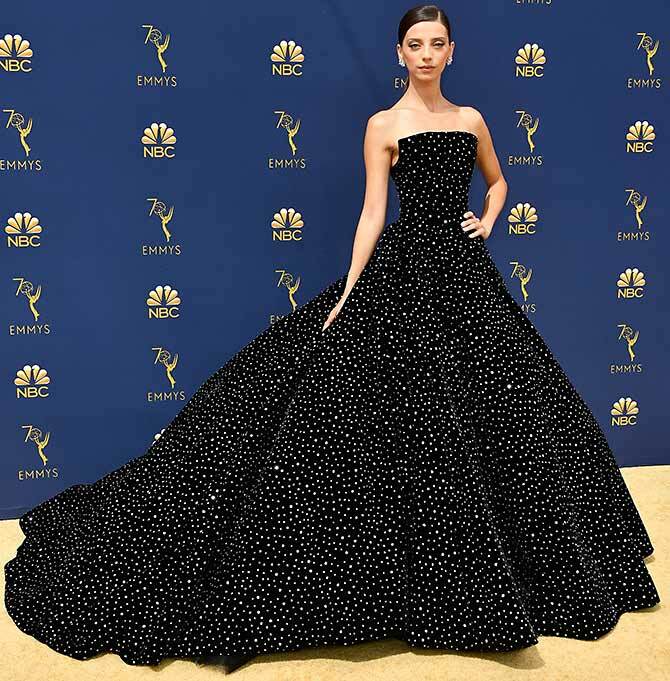 Westworld actress Angela Sarafyan looks breathtakingly beautiful in a black, studded Christian Siriano gown. Insecure star Issa Rae arrives wearing a Vera Wang jumpsuit embellished with 3,000 crystals. Kristen Dunst walks the red carpet with husband Jesse Plemons. This is their first red carpet appearance together since welcoming their baby boy in May. 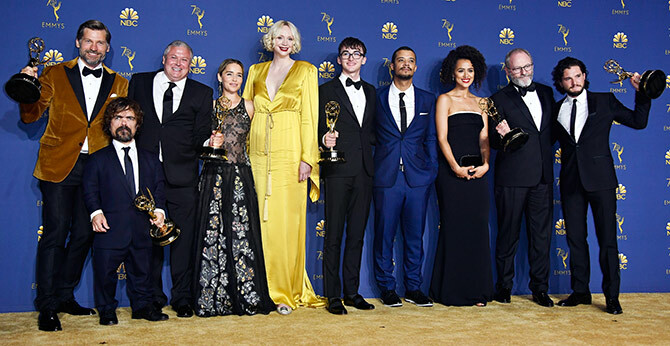 The entire cast of Game Of Thrones, which won the Outstanding Drama Series award. 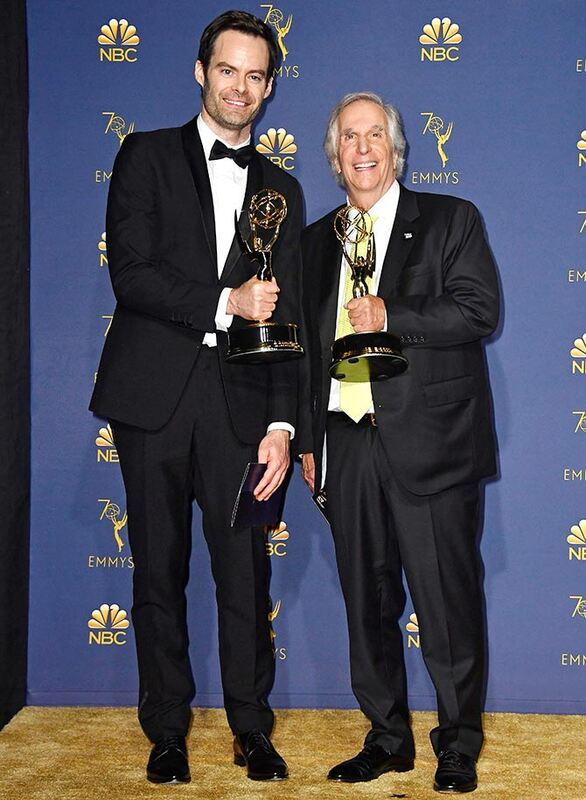 Actors Bill Hader and Henry Winkler show off their trophies. 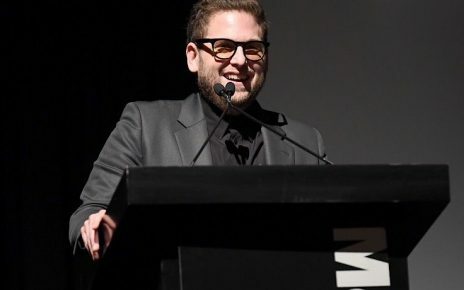 Bill won the Best Actor award while Henry won the Supporting Actor award in a Comedy Series for Barry. 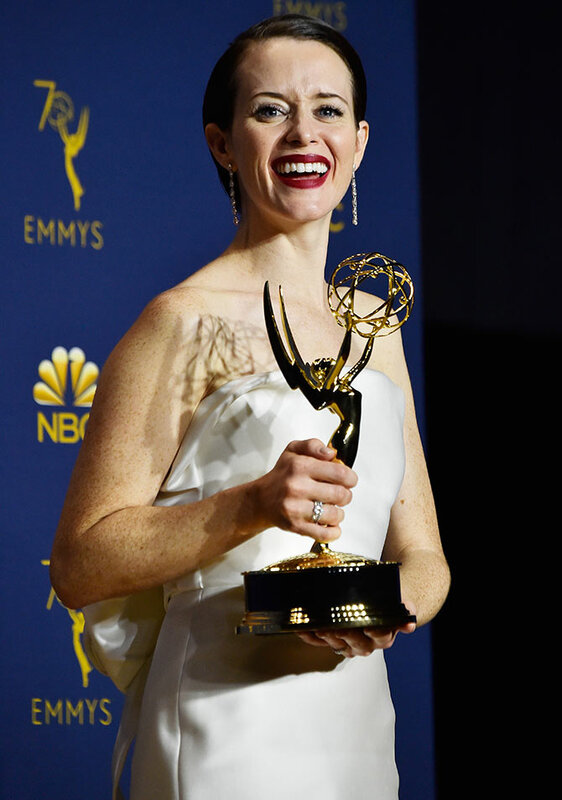 Claire Foy is all smiles for the cameras. She won the Best Actress award in a Drama Series for The Crown. 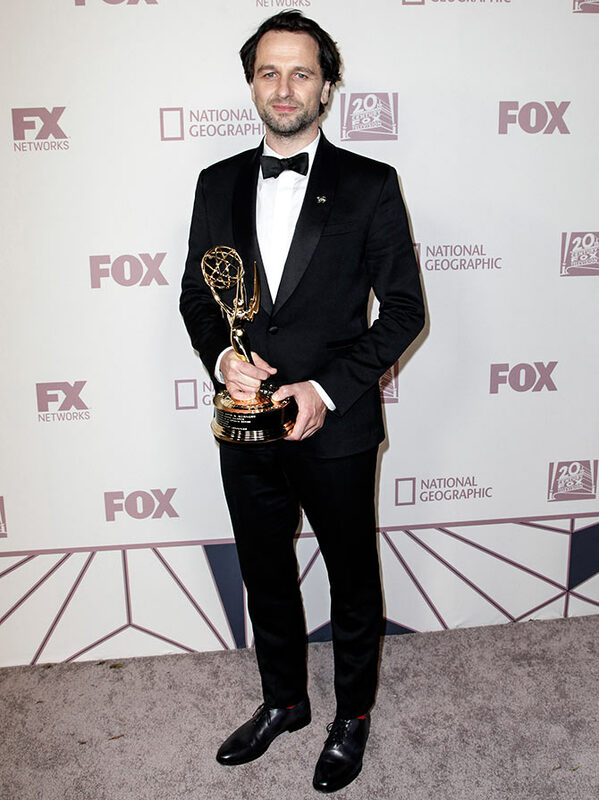 Matthew Rhys won the Best Actor award in a Drama Series for The Americans. 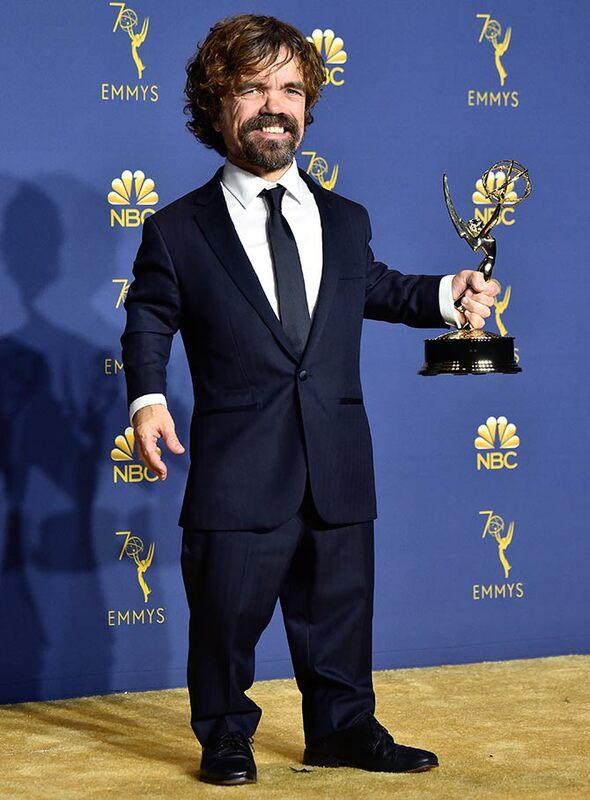 Game Of Thrones actor Peter Dinklage grins for the shutterbugs. He won the Best Supporting Actor award in a Drama Series for GOT. 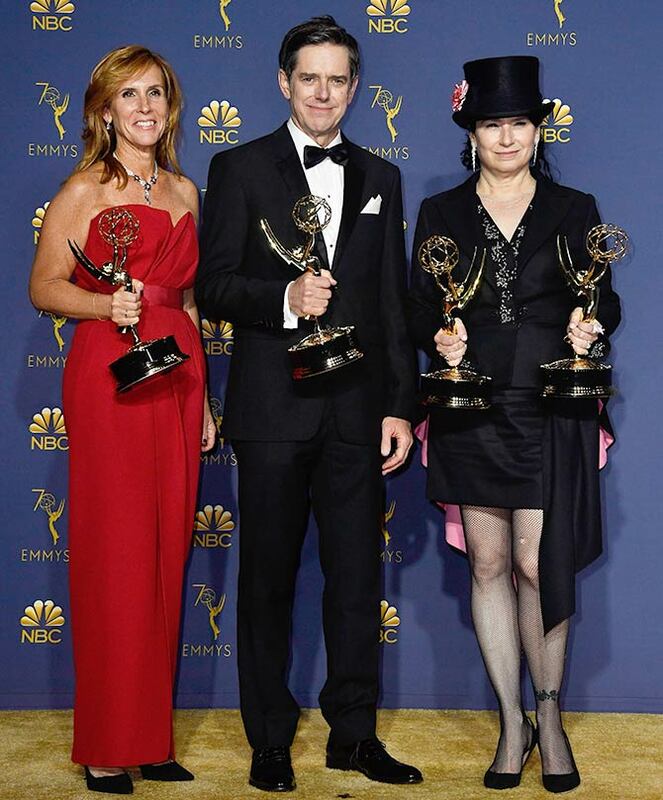 Sheila Lawrence, Daniel Palladino and Amy Sherman-Palladino pose together after winning the award for Best Comedy Series for The Marvellous Mrs Maisel. 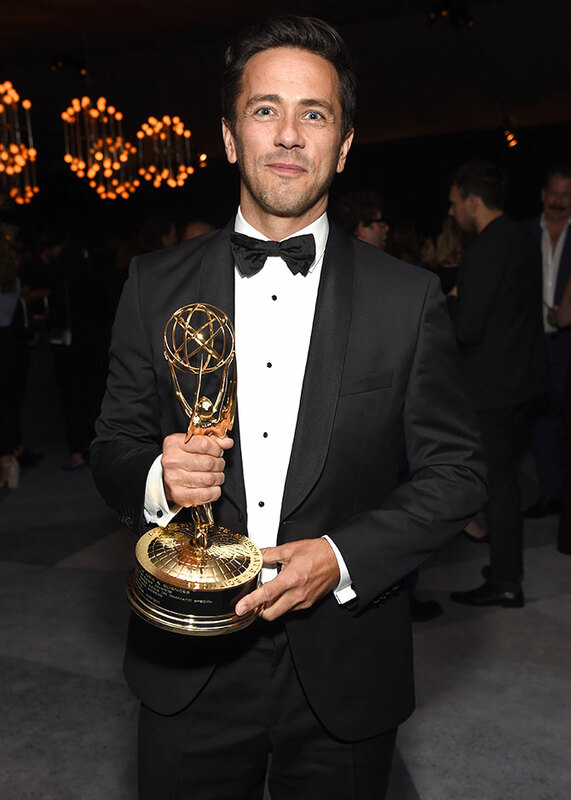 William Bridges won the Outstanding Writing award for Black Mirror. 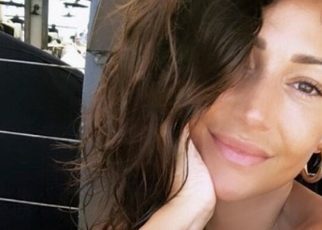 Lisa, Zack or Dino? Who looks cutest?